No Tires?...Big Problem....That Damn Meth!!!! HOLMES COUNTY, Fla. - According to the Holmes County Sheriff's Office, an investigator observed a Ford truck driving on Highway two that had tires missing from both rims on the passenger side, which caused sparks to fly from underneath the truck and damage the pavement. 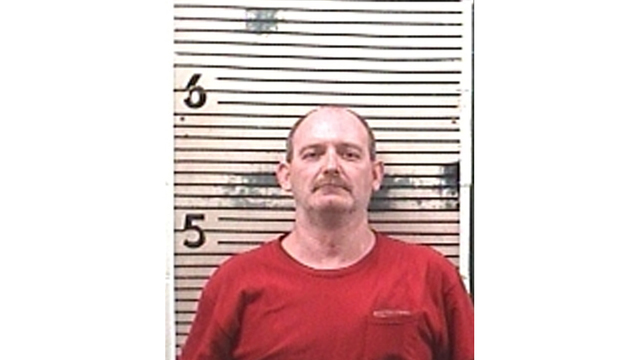 The driver was Michael Davis, 49 of Austell, Georgia was driving on a suspended license. As deputies were preparing to transport Davis to the Holmes County Jail to be booked on charges of driving on a suspended license, a needle cap containing suspected methamphetamine was found during a pat-search. A subsequent search of the truck was conducted, during which deputies found a cigarette pack containing a crystaline substance which field tested positive for methamphetamine. Davis has been charged with driving with license suspended and possession of methamphetamine.